Buying A Home? What Kind Of Down Payment Do I Need? So you are looking to buy a home! That is GREAT news and you are probably very excited about the possibility of either not renting anymore or moving to an area that may better fit your lifestyle. Like most people they may turn to those they trust for an opinion. Well “Uncle Bob” said I need at least 20% down and your “Friend Sue” says the same….. Unfortunately for you, they may have not given you the most accurate information. Unlike anytime before the options are plentiful and help is very easy to find. Yes you can still put down 20% if you would like, but keep in mind that 0%, 3%, 3.5%, and 5% are also very common options that may better fit your needs. Are you a veteran of our United States Armed Forces? First of all thank you for your service! Second you may also qualify for a VA loan. This is a virtually 0% down option for you. You will still be required to pay some closing costs associate with the sale (which will vary depending on the sales price), but many times a well qualified Realtor will be able to negotiate for the seller to pay your portion. Many first time buyers may also utilize an FHA loan. This type of loan requires an average of 3.5% down and may be very easy to qualify for as well. Now that you may be relieved that you may only need around 3.5% down, but even that is still out of your reach. GREAT news once again! What if you could qualify for down payment assistance, which would cover almost if not ALL of your required down payment? Summary…..There are loan types for ALL buyers. If you pay your bills on time, have steady income, and a decent credit score (You don’t need a 700+ credit score to buy by the way.). You may have to jump through a few hoops and do a little work to get things done, but home ownership is very achievable. 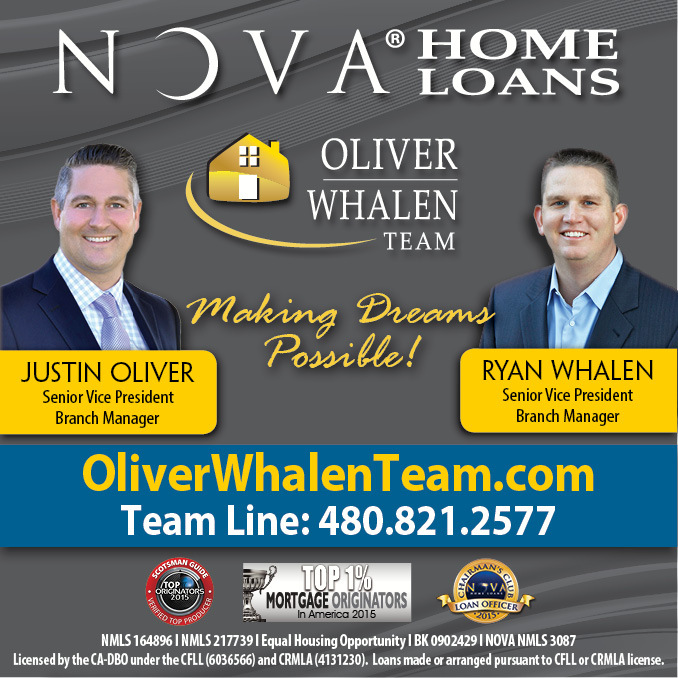 We would love to talk with you further regarding your home buying needs and questions. Remember… Every question is a good one, and we are here the help.